Did you know that snoring is a sign of sleep apnea? Well, mild sleep apnea that is, but sleep apnea nonetheless. 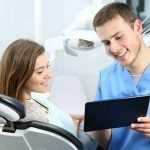 While you might find the idea of using a CPAP machine rather unnecessary especially if you have mild sleep apnea, the truth is that if you do not take measures to resolve this problem now, then your mild case of sleep apnea might end up getting worse as time goes on. What can you do to manage the situation? You could get yourself an anti-snoring mouth guard! These anti-snoring, sleep apnea mouth guards are an excellent way to keep your airways open all night and could be the one thing you need to get better quality sleep. 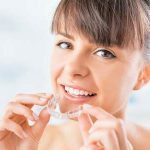 But as is the case with almost everything these days, there are way too many options for you to choose from and although having one is an excellent idea, choosing the right sleep apnea mouth guard might just present a bit of a headache. 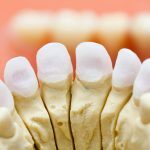 Do You Really Need a Sleep Apnea Mouth Guard? 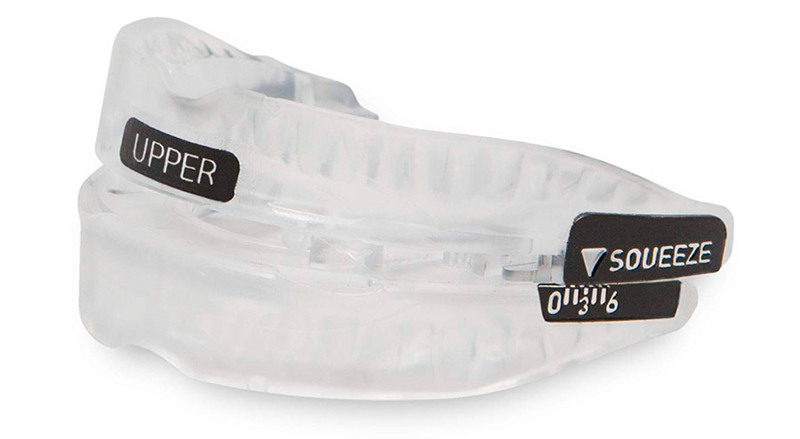 While these mouth guards do work and provide relief for many sufferers of sleep apnea, it should be mentioned that they are only effective in cases of OSA (obstructive sleep apnea). Those suffering from complex or central sleep apnea may need to get different treatment options. 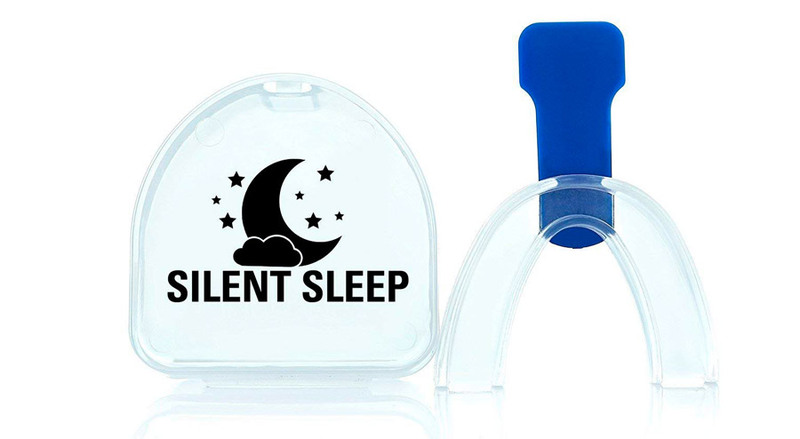 Unlike most of its competition, the Sleep Tight Mouthpiece for sleep apnea was designed by doctors and academic researchers which makes it very effective when it comes to keeping your airways open at night. It is very easy to wear and takes only five minutes to adjust to your preferred comfort fitting. Not only is it FDA approved but it also offers you the largest breather hole of all FDA approved mouthpieces. The Sleep Tight Mouthpiece comes to you with a 30-day trial period which gives you enough time to decide whether or not it works for you. Not only is ZQuiet extremely comfortable to use thanks to the soft hinges that allow the mouth guard to adjust to your sleeping patterns, but it also has two adjustable levels. Level one advances your jaw slightly forward and level two advances it even further forward in case one doesn’t work. Another major advantage is that this mouth guard is ready to use as soon as you get it out of the box. This is one of the few mouth guards that is actually made from a mold of your mouth to ensure that it fits perfectly for better treatment. That means that you do not have to boil it to fitto shape. It is BPA and vinyl-free as well. Making the mold is easy enough and takes about five minutes which makes this one of the most convenient mouth guards in the market. 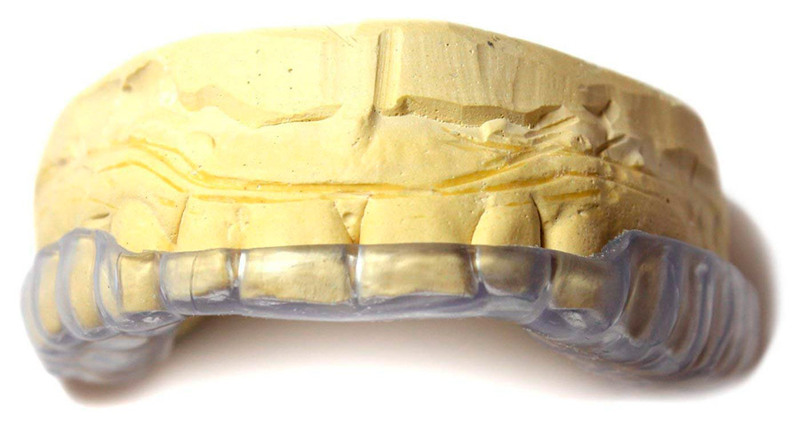 Since this mouth guard requires no impressions, it is ready to use immediately. 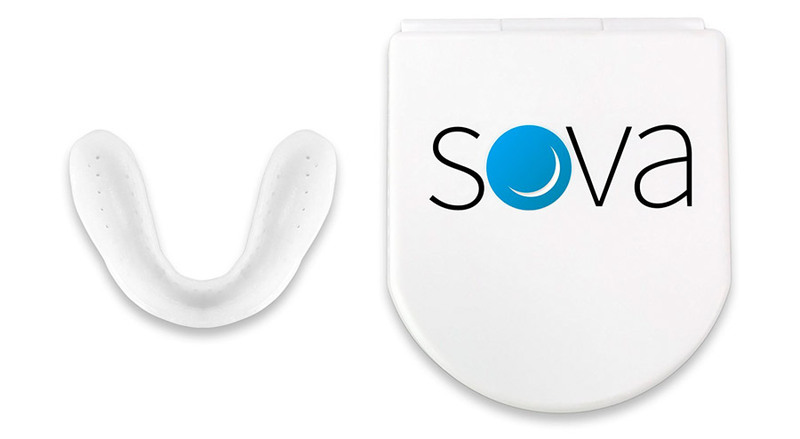 SOVA night guard uses Diffusix technology which makes it eight times stronger than most mouth guards in the market today. It also has a breathing hole that does not trap saliva thus giving you a comfortable night’s sleep. The good thing about this mouth guard is that once you get used to it, you will get excellent results as time goes. Manufactured in Southern California, this mouth guard works in the same way as most of its counterparts on the market. It gently pulls the lower jaw forward thus efficiently opening up your airways while improving your breathing and putting an end to your snoring. What sets it apart is that it can be fully adjusted in 1mm increments. With 1mm increments, this is perhaps the most adjustable mouth guard in the market. As we mentioned earlier, there are many options when it comes to sleep apnea mouth guards and oral appliance therapy. 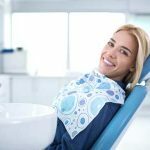 The list populated above shows you some of the best oral appliances on the market. They are all very effective, highly affordable and come highly recommended by the professionals in the field. The best part is that most of them are very easy to customize and come ready to use right out of the box.